Samsung does HDD Breakthrough! 10TB Hard drives to be here soon! Are you tired of stacking up disks, well stop doing so because 4TB disks will be here sooner than you think! Samsung today announced that it has new breakthrough in the hard disks platter where it was able to built a single 1TB platter disk which will allow it to build 4TB disks. Samsung has not given any dates on when it will be introducing the 4TB disks but rumors are that it will be here before the end of this year. The 4TB storage will fit into the Samsung EcoGreen and will be 5400 rpm with 32MB cache with a 6Gbps SATA interfaces. 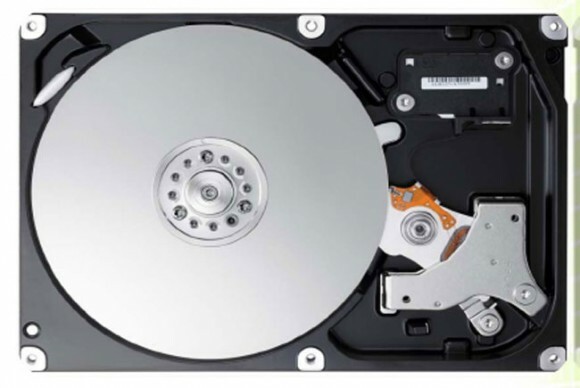 Samsung also said that with this new breakthrough and slight modification it won’t be too late before you see a 10TB single Hard disk drive in the stores. It however declined to further comment on it. Imagine what all you can do with so much disk space! Disappointing… I expected 10TB hard drives before Christmas 2011. That means I’ll have to wait another 12 to 18 months until I get one. Oh, well. Slightly disappointing… I expected 10TB hard drives before Christmas 2011. That means I’ll have to wait another 12 to 18 months until I get one. Oh, well. Technology advances slowly, but it advances. I can’t wait to build a SATA3 raid array with 4-5 10TB drives for use as a NAS.